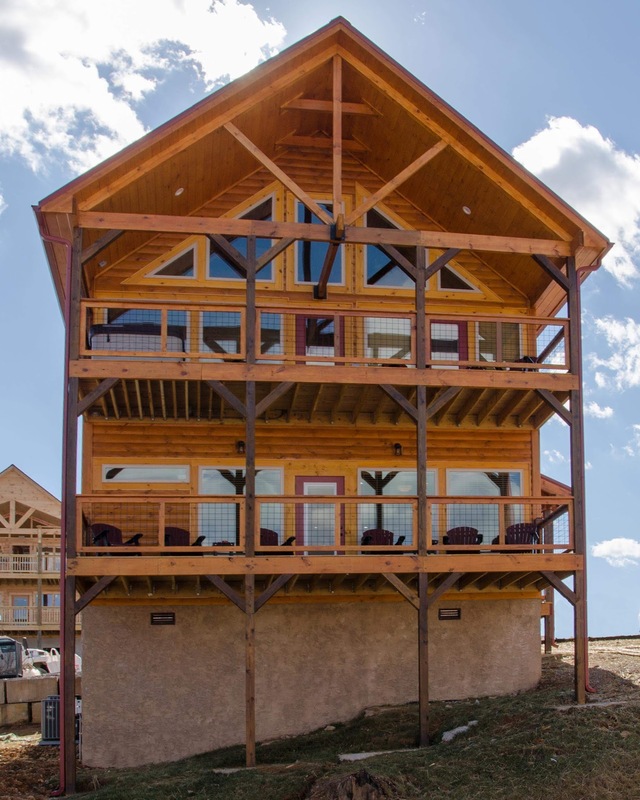 New construction December 2018! 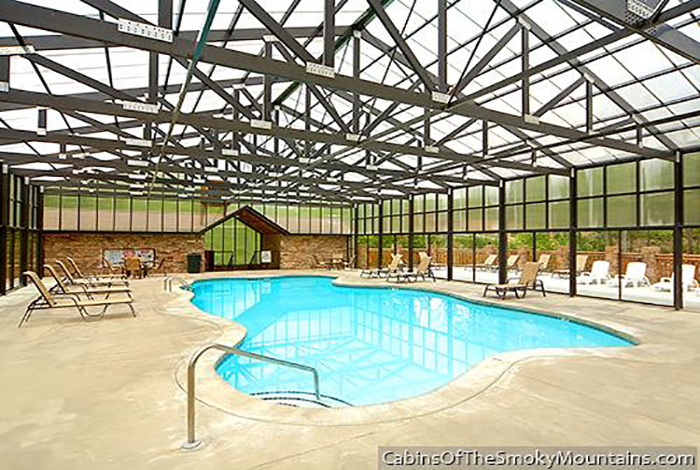 *Pictures coming soon! 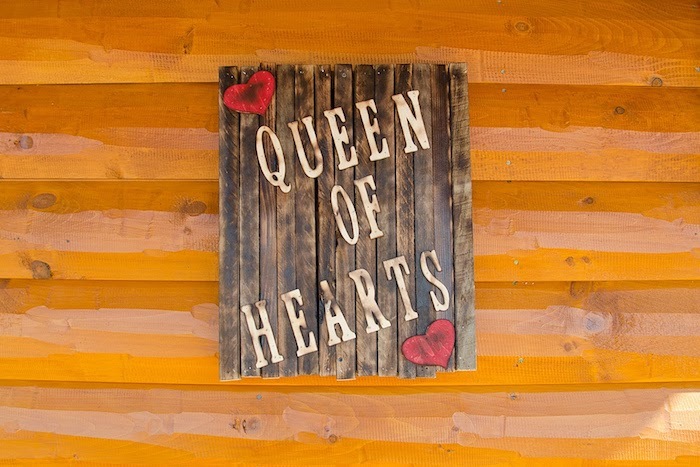 "Queen of Hearts" is known for beauty and magnetism. 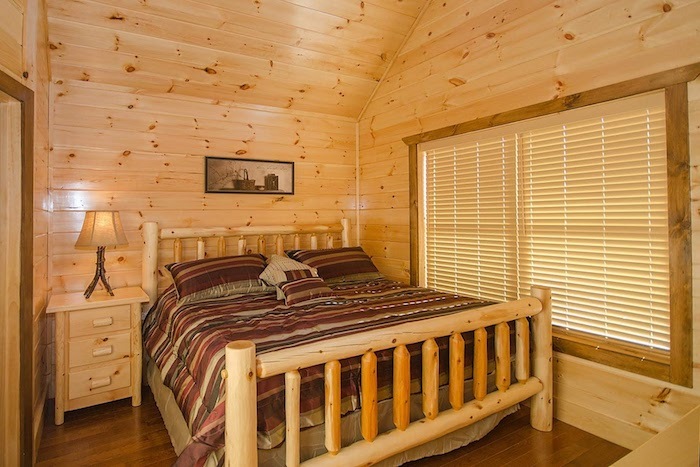 This charming and luxurious cabin is no exception. 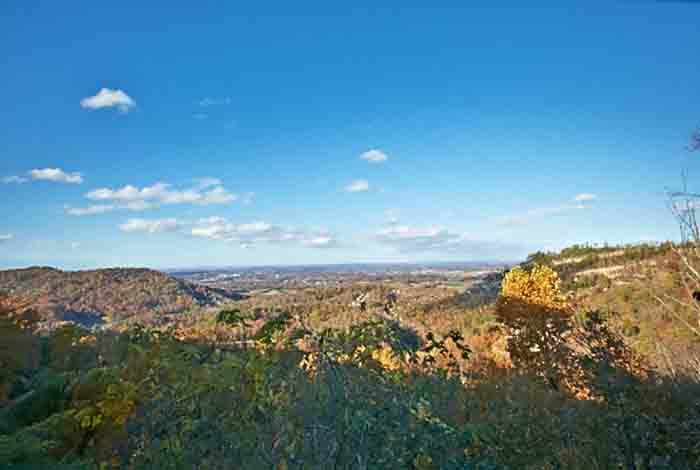 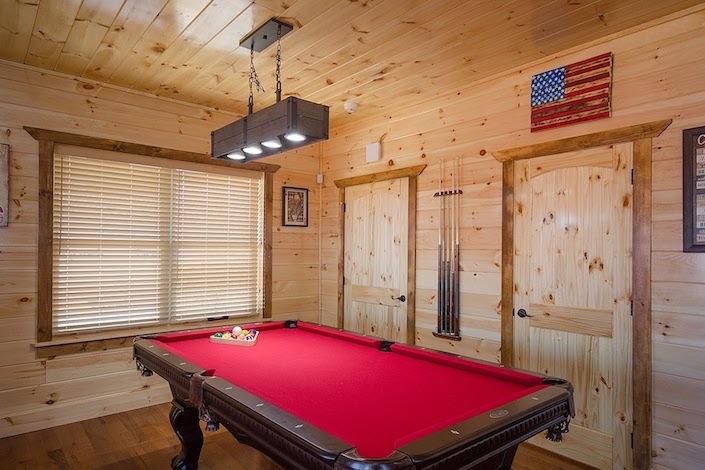 You have been dealt the ultimate hand with this Smoky Mountain vacation home located in the heart of Pigeon Forge. 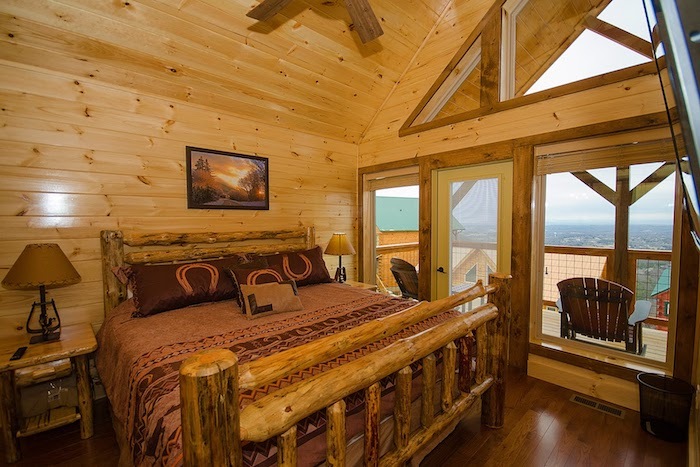 Just minutes away from all the shows and magic of Pigeon Forge and Gatlinburg. 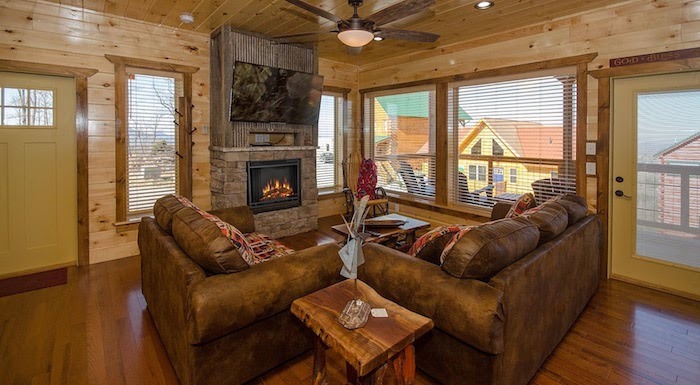 After a day of adventure out on the town, relax in your personal hot tub while taking in the magnificent views of the Smoky Mountains. 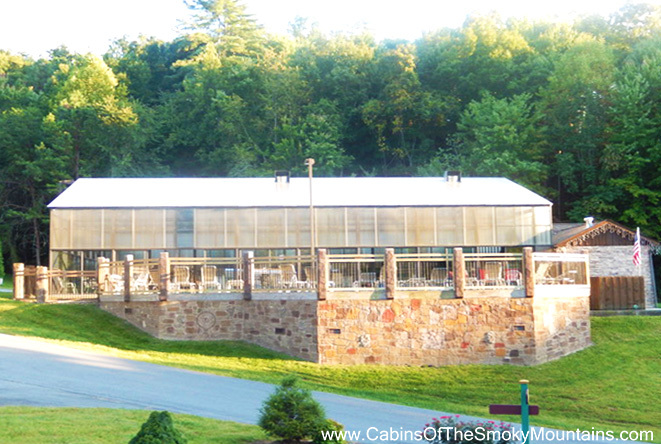 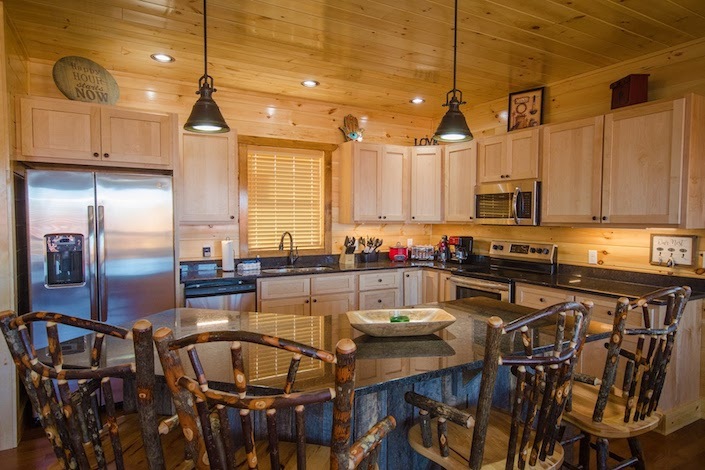 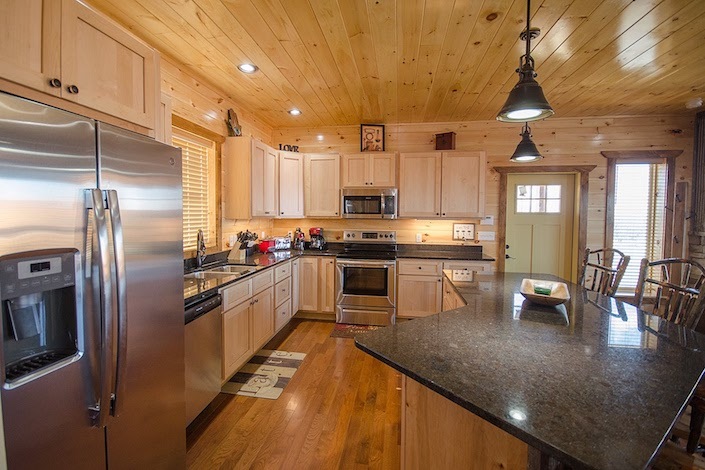 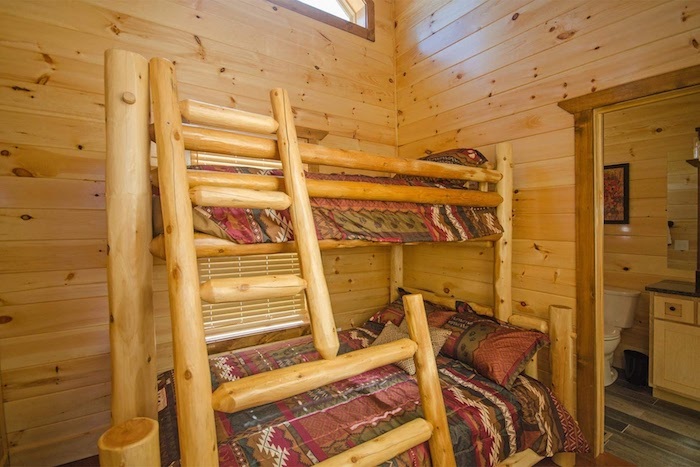 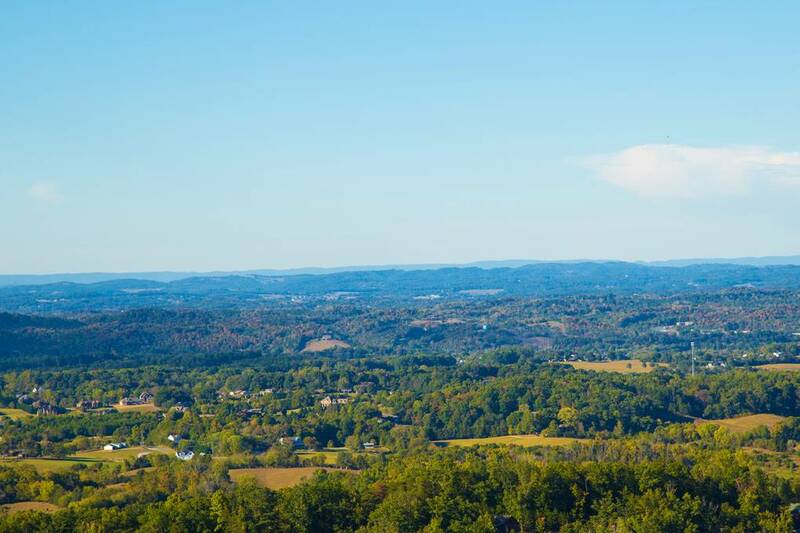 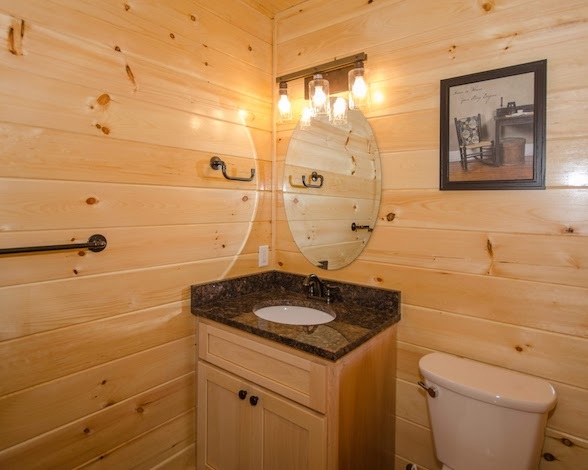 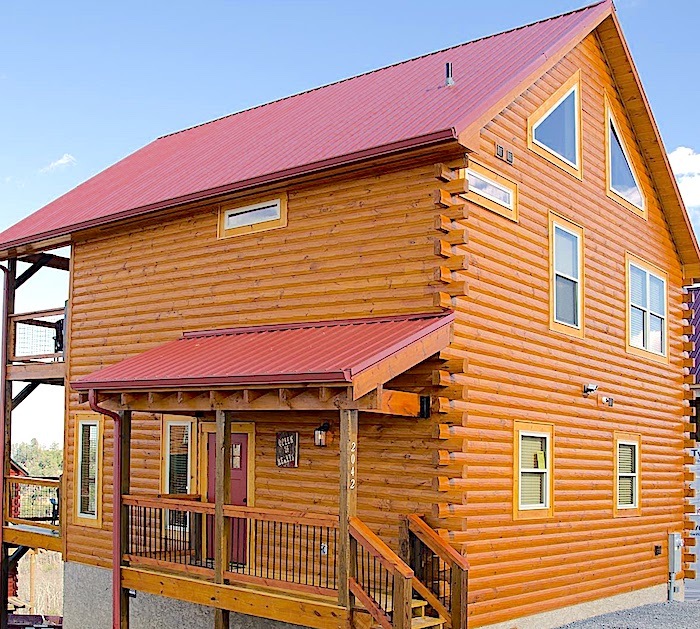 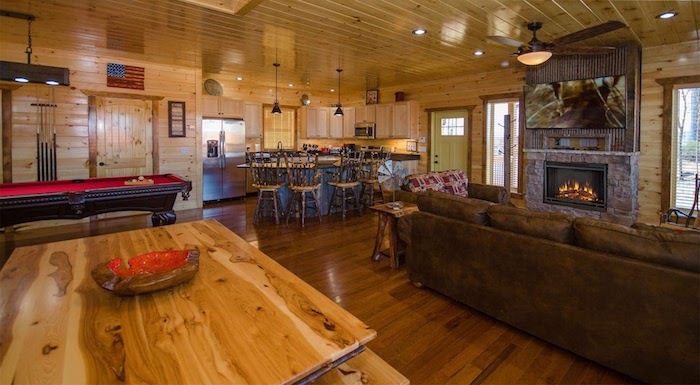 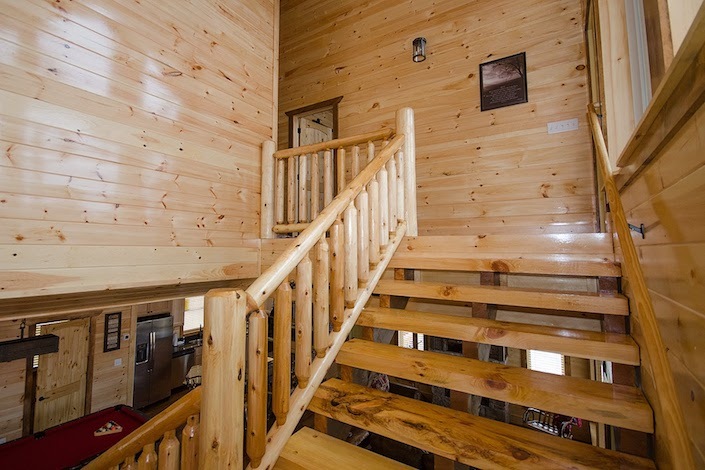 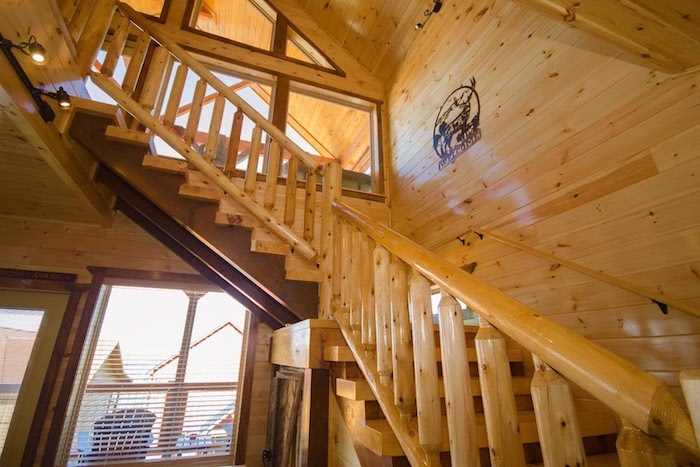 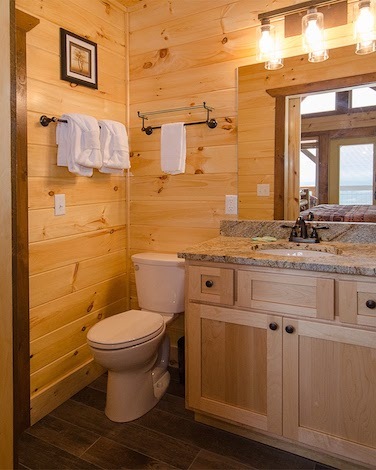 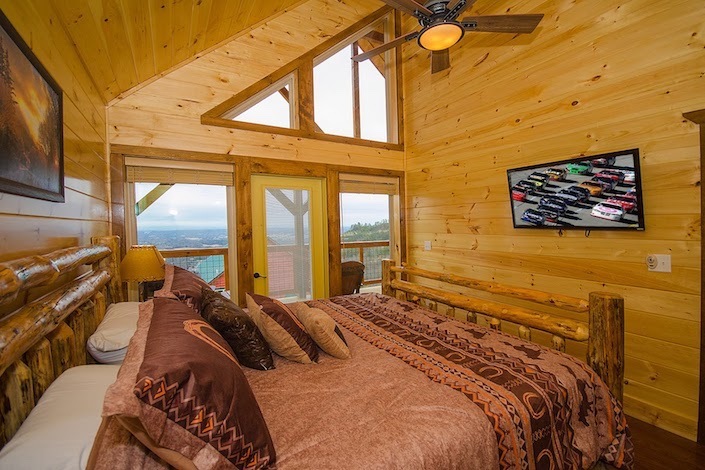 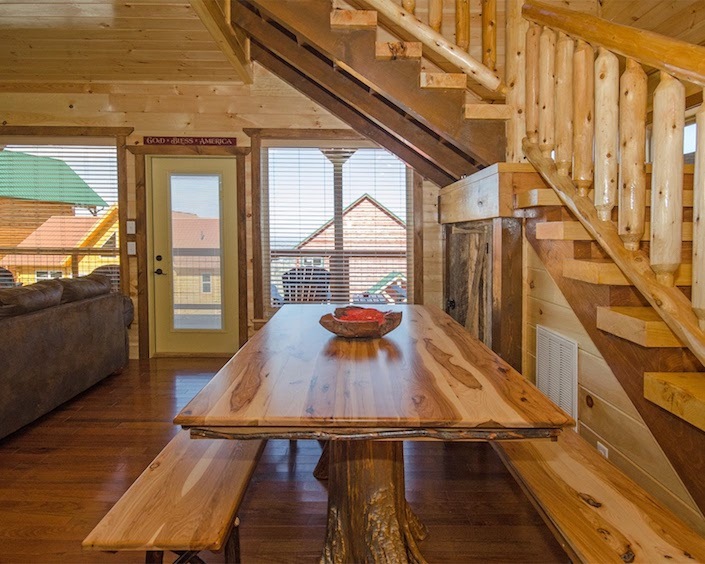 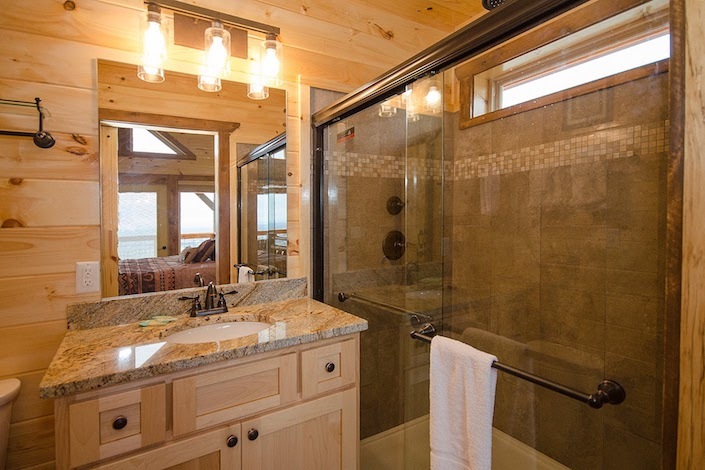 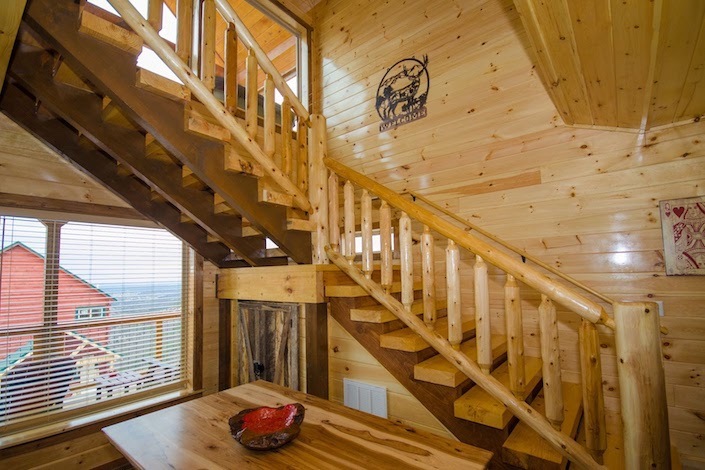 This Pigeon Forge cabin rental will not disappoint! 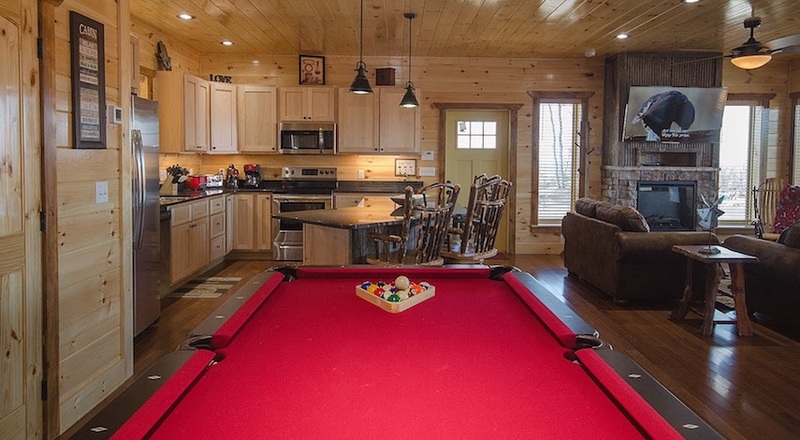 Only a Joker would be fool enough to not make this their perfect Smoky Mountain vacation. 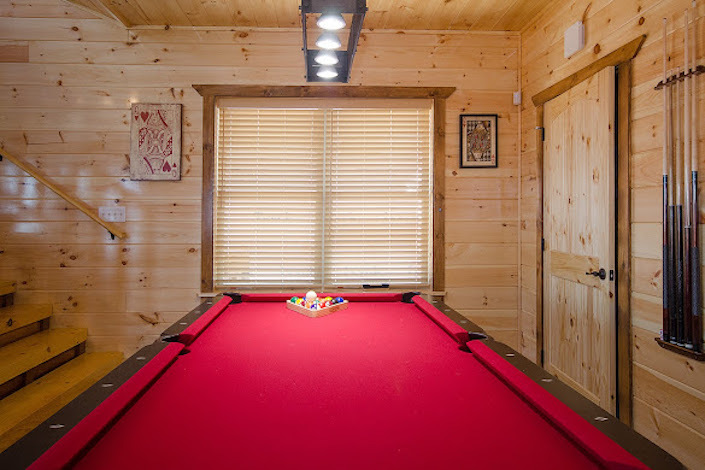 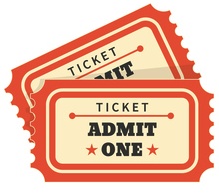 Bring your extended family and book the identical neighboring cabin "King of Diamonds" for the ultimate Ace in the hole experience!